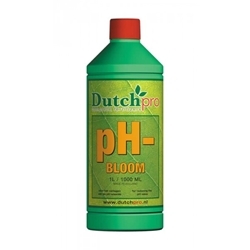 Dutch Pro Ph- Bloom is acid used to reduce the Ph Value of your nutrient or water solution during the bloom stage. 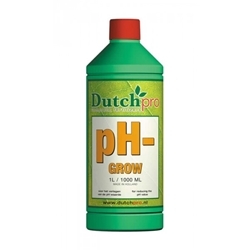 Dutch Pro Ph- Grow is acid used to reduce the Ph Value of your nutrient or water solution during the growth stage. 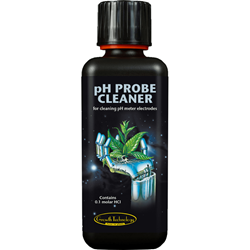 Dutch Pro Ph+ is used to raise the Ph value of your solution. This products uses Potassium Hydroxide with is only needed in very small amounts to raise the Ph. 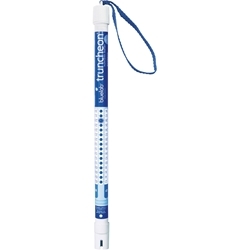 Bluelab cF/EC Truncheons are used to measure the levels of nutrients in your nutrient tank. The experts at Canna have created this specialised pH Down for use during the flowering stages of a plant's life. 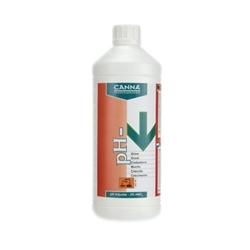 The experts at Canna have created this specialised pH Down for use during the vegetative stages of a plant's life. 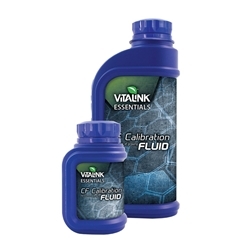 These pH Buffers allow you to calibrate pH meters accurately. 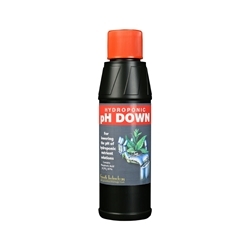 This pH Down contains 81% phosphoric acid (H3PO4) and has been developed by Growth Technology - a name you can trust! This pH Up contains 25% potassium hydroxide (KOH) and is used for raising the pH level of nutrient solutions. Obtaining the correct PH balance for your plants is very important, especially as the incorrect PH can negatively affect your plants causing them to not grow as well or develop deficiencies. Our PH meters are easy to use and are a great accessory for any grow room. Ph meters will give a reading and you can adjust your nutrient solution accordingly. 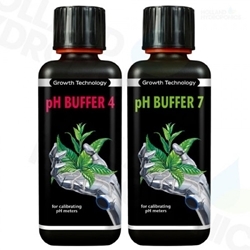 Growth technology provide a PH Up and down formula, to either increase or decrease the PH level depending on the reading. These products are easy to use and give immediate results. In addition you can find PH measuring kits, measuring jugs, syringes and pipettes in this section.